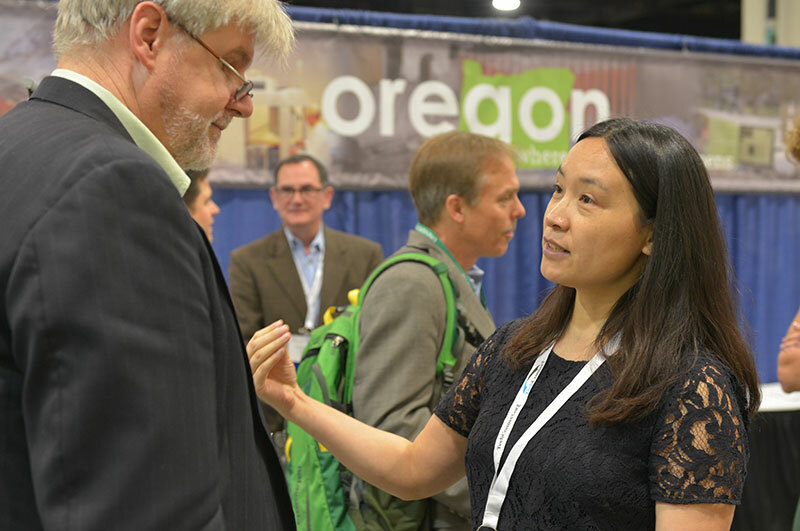 State Research & Commercialization Resources: Showcase your state’s innovation and commercialization initiatives with dedicated space and networking activities. 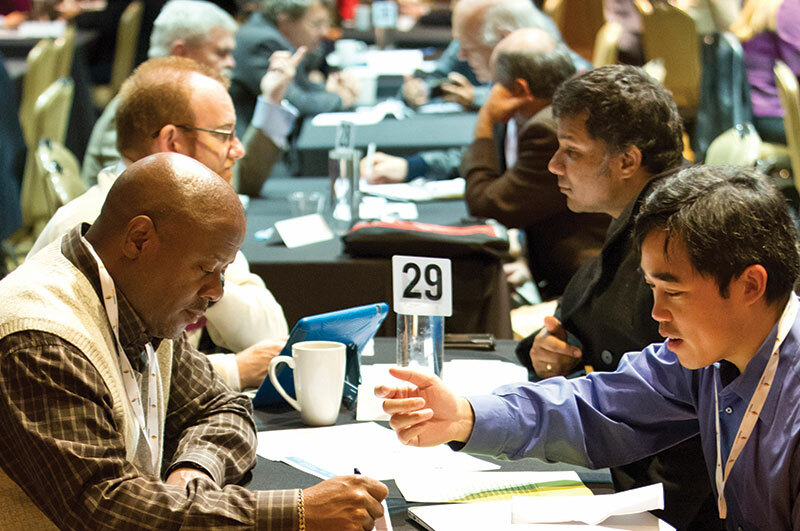 Present your region’s innovation programs, university research, start-ups and commercialization leadership to Federal program directors and corporate partners to help maximize the return on your investments. 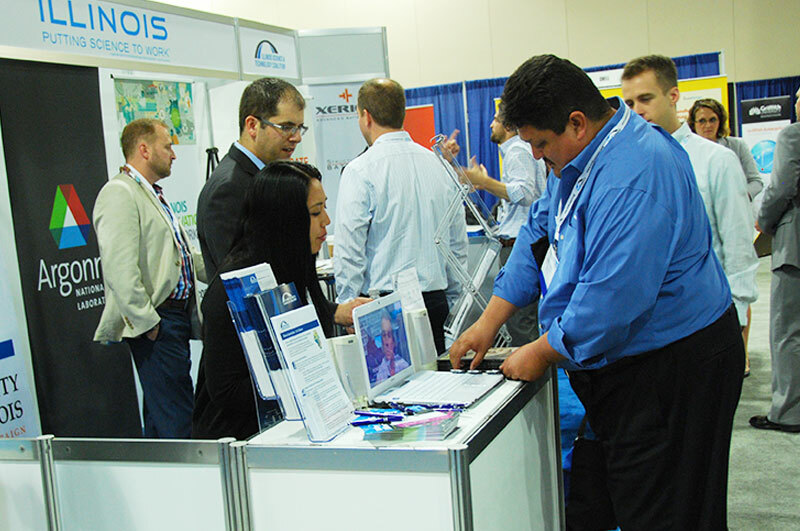 Position your state as a National Innovation Leader and exhibit your projects, infrastructure, and companies on the Innovation Showcase expo floor. For more information on becoming a partner, please contact Christopher Erb at (781) 910-7778 or .